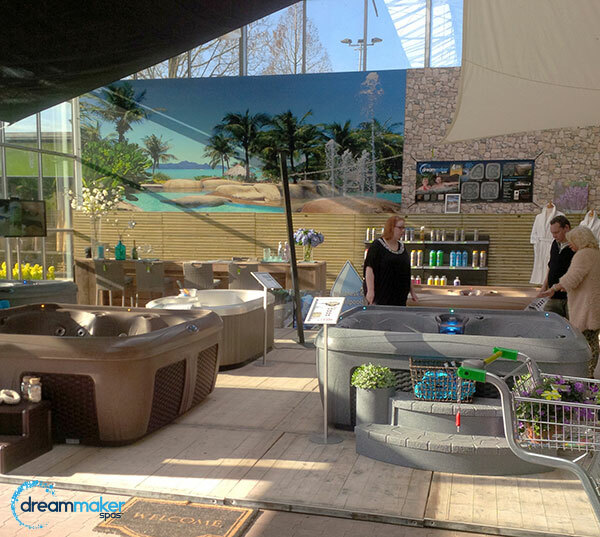 Dream Maker Spas has opportunities available for enterprising businesspeople to share the serenity, wellness and entertainment that Dream Maker Spas owners enjoy. Successful partners use our complete merchandising system to introduce our products to customers at stores, kiosks, or other marketplaces. To learn more about business opportunities with Dream Maker Spas, please complete and submit this form and we will respond to your request within one business day.